Robes made the perfect picture! All of our daughters bridesmaids were so excited when they received their robes. Excellent quality, great price! 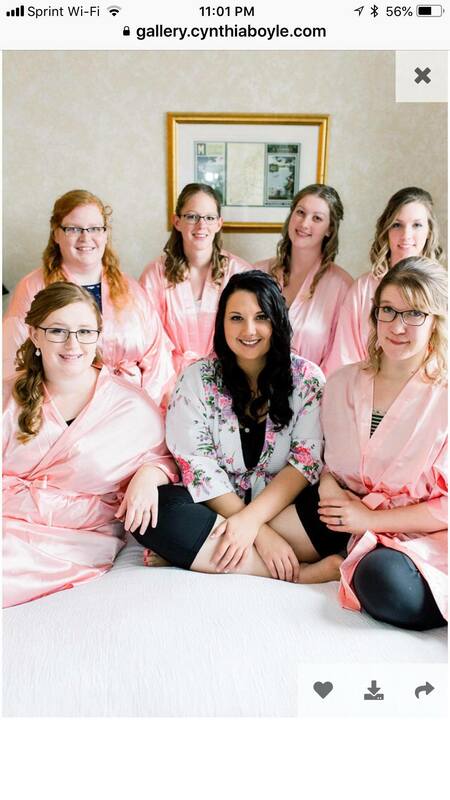 I used these robes for my bridesmaids and they were perfect!! The quality was great and they look really good in pictures! Excellent and beautiful addition to the waffle robs. 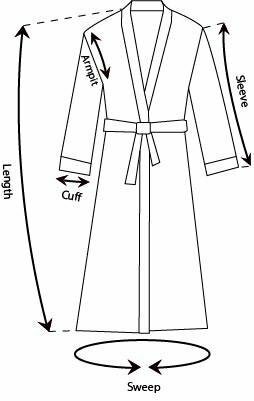 THe robes are great quality for the price. THere are some little strings hanging off, but can be easily cut off. Great purchase! especially for a large group! Awesome robes! Great quality and great customer service!